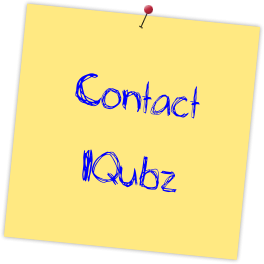 IQubz provides custom business software development specializing in Business Intelligence (BI), Customer Relationship Management (CRM), Data Integration and Business Process Automation. Our team consists of application specialists, project managers, functional and technical experts with in-depth industry experience and domain knowledge. Our philosophy is based on understanding your needs thoroughly, and addressing them from both functional and technical angles. We strive to deliver the most optimal solution, not the most expensive one, and solve your business problem creatively, efficiently and effectively. We were pleased to assist IQubz in performance testing and tuning their CRM and BI solutions, built on the Microsoft Dynamics CRM and Microsoft SQL Server platform, to better meet the ... demands for high-volume data consolidation and time-sensitive information delivery.